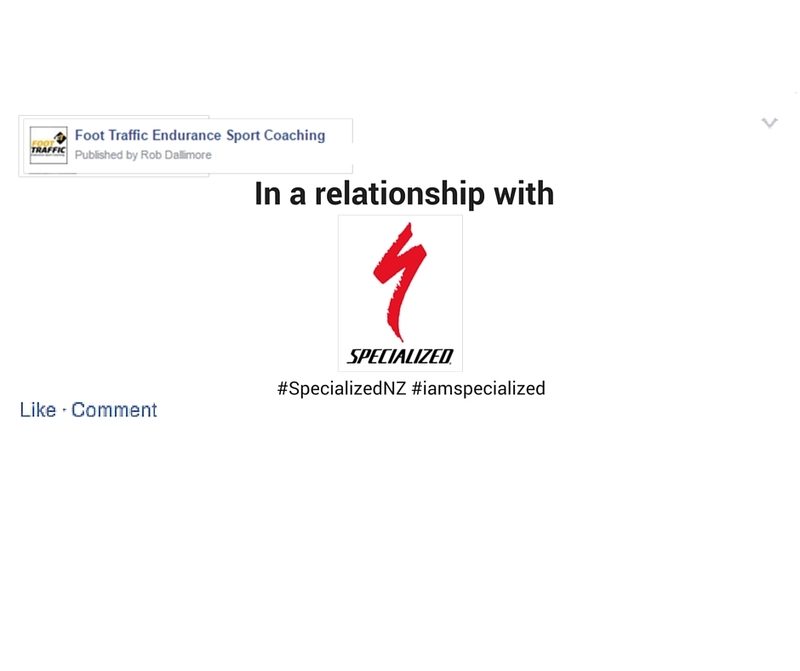 Coaching Triathletes, Runners and Duathletes since 2007. From the tentative beginner to the seasoned athlete. From people living in temperate New Zealand to the tropical Desert of Dubai, we cater for all individual needs. You can either purchase and download a Training Plan from our online store or sign up to be a Subscription Member of the Foot Traffic Training Lab and gain access to any of our Training Plans to add to your own calendar and train for your next event. You can add, switch or modify any plan as often as you like. We have a 14 Day Risk Free Trial to our Subscription Memberships so you can sign up and see if you like what we have before committing further. We have athletes training around the world, in all age-groups and from all walks of life. Just starting out in the sport? Want to compete as a Professional Athlete? Check out the different Coaching Options we have available HERE to find the perfect plan to be the best you can be. We pride ourselves on the fact that all our Coaches are competitive athletes too. Check out their websites and blogs for news and reports from recent events. We have just uploaded a bunch of new Training Plans to our 'Members Plans' database. If you are training for an Xterra or Cross Triathlon event we have plans for the Beginner, Intermediate and Advanced athletes. We also have a 'Maintenance Plan' for these people. Whether you are wanting to race your first Xterra or Cross Tri or have qualified for the World Championships, there is a plan here for you. If you are training for Duathlon we have a 'Faster Duathlon' plan for the Advanced athlete as well as a 'Duathlon Maintenance' plan. 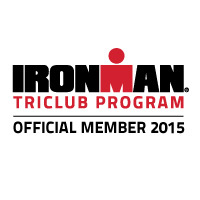 Rob was recently given his Ironman Coach Certification, the first in New Zealand we understand. It was a fairly challenging course by all accounts. 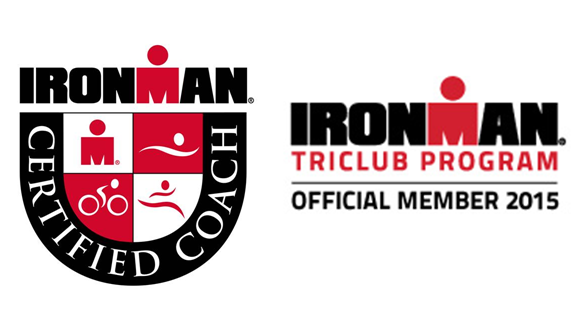 This certification means that Rob is now an IRONMAN Certified Coach, and will be eligible to participate in the IRONMAN CoachMatch program. This unique online program matches IRONMAN athletes seeking IRONMAN Certified Coaches on a variety of compatibility factors. 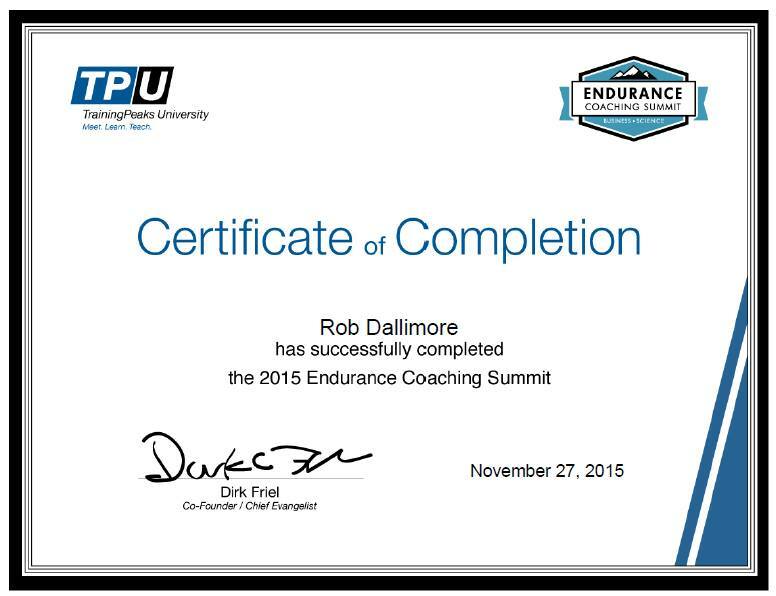 Rob recently completed the online syllabus put together by the team at Training Peaks. Training Peaks is one of the training programme platforms Foot Traffic Coaching utilises to deliver training plans to our athletes. There were a number of experienced and very well researched presenters on the course, and they are experts (and often pioneers) in the field of endurance sports training. A lot of what was discussed has direct implications on the performances of our athletes, and we will be looking at implementing these practices and methods into our coaching. You can look forward to some new and even more interesting training sessions going forward. Check it out! 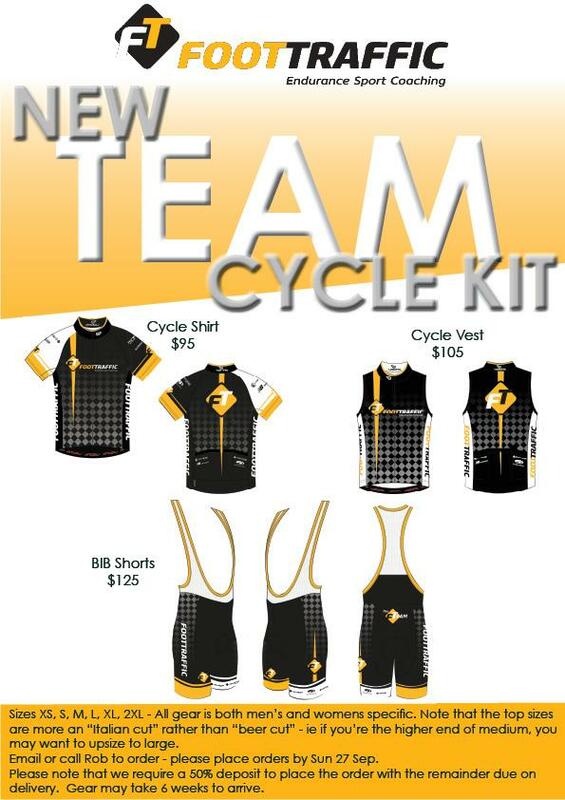 We have some new Cycle Kit. We need to finalise the order by Sunday 27 September, 2015 to ensure we get the gear in good time. We are very excited to announce we have a new coach on the Foot Traffic Coaching team - Anna Lorimer....that's Dr Anna Lorimer (PhD) to be more formal. Anna should be no stranger to those of you familiar with Foot Traffic Coaching. She has been one of our athletes for over 6 years now, and has been seen many times on the top of race podiums. I'm sure you have all had a chance to train with Anna more than once and will be up to speed with her work ethic, determination, skill and dedication. Her depth of knowldege regarding Biomechanics and the finer details of sport specific movement means she will be a real asset to us, and of great benefit to our athletes. We have some great ideas in the pipeline and will be rolling them out in time. Anna will be available to for the coaching of a few Custom Athletes as well as developing and maintaining our Subscription plans too. She will also be writing some of the resource articles and training tips in the future. If you want to be personally coached by Anna please get in touch with us HERE, and lets get the ball rolling. We are excited to announce some enhancements to Foot Traffic Endurance Sport Coaching … The Foot Traffic Training Lab … a subscription based method of delivering training programs to athletes who for whatever reason feel having a personal coach is not a priority for them at this point in time. The Lab has everything you need to be a training and racing Triathlete, Runner or Multisport athlete. Training Lab members get access to our bank of articles, tips, videos and other useful resources, and each month our expert coaches develop new swim, indoor trainer and core sessions so your training is always refreshed and exciting. Lab members also have access to the Foot Traffic coaching team through apps within the platform and through our exclusive member forum. This forum is also a great opportunity for members to connect, share their own advice, tips and stories. And members will receive exclusive offers on our training, racing and après race apparel and from our partner companies as well. The Lab has pre-set training plans open for use, from a beginner 5km run plan, right up to an advanced Iron distance triathlon plan, with all levels and distances catered for in between. There are maintenance plans for those athletes without a specific goal or race in mind, and plans for those who are just new to training and want something to get them started. We have an Android and iOs Mobile app available so your training programme and resources are right at your fingertips. And athletes have the ability to shift sessions around the calendar to suit their individual needs. There is also the ability to link to your TrainingPeaks account so you can take advantage of the analysis features offered there. The Foot Traffic Training Lab option is not a replacement to our Custom Coaching, it is an added bonus. Our Custom Coached athletes get automatic access to the Training Lab included in their personalized coaching experience and programs. That means, bigger and better access to more training sessions, tips, articles, information and resources, with more excitement and interaction with a greater team. We also encourage athletes to switch between Custom Coaching and the Training Lab at certain times of the year when they may not require the commitment of Custom Coaching. This is the first stage of our upgrade and we have many more exciting ideas and additions planned, so we hope you enjoy the ride. As mentioned if you are a custom coached athlete you need do nothing, you will automatically have access to the Training Lab and you will see the changes when you log in. For everyone else we are offering a special opening membership rate for the first 50 people who sign up to the Foot Traffic Training Lab of $USD 9.95/month. (And $USD 29.95/month for the first 10 people who sign up for the Foot Traffic Training Lab Data+, see our signup page for the Data+ option).